Bruxism, which is essentially teeth grinding, has been linked to obstructive sleep apnea and evidence shows that stress and anxiety also play significant roles in this growing problem. If you grind, clench or gnash your teeth during the day or night you suffer from bruxism. Some people clench their teeth unconsciously. Clenching and teeth grinding while sleeping is called “sleep bruxism” and is often experienced by people who have other sleep disorders. This can include snoring or obstructive sleep apnea. 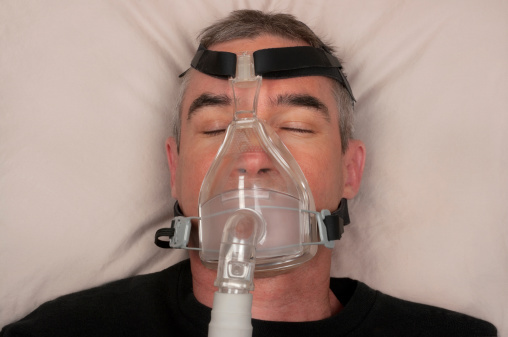 When you have sleep apnea, you pause during breathing. 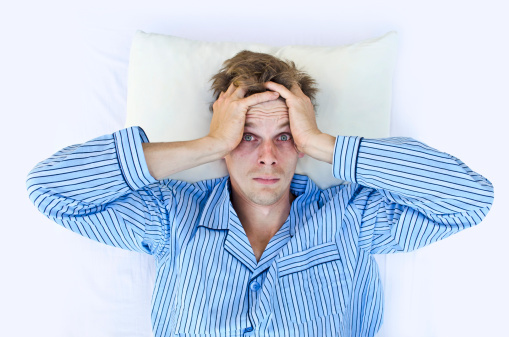 Those who have mild bruxism or nocturnal bruxism may not suffer serious effects and therefore require no treatment. In some cases though, bruxism is frequent and can lead to other disorders, such as jaw problems, severe headaches and damaged teeth. Just imagine what night after night of grinding a tooth can do. Medical reports suggest that about eight percent of the U.S. population has bruxism; however, these numbers are likely much higher since many people don’t report their teeth grinding. Some studies, including one conducted at Baylor College of Medicine in Houston, Texas, indicate that about one in four Americans with obstructive sleep apnea suffers from teeth grinding, particularly nocturnal (nighttime) bruxism. The grinding and clenching is more common in men and Caucasians compared with other ethnic groups. According to the researchers at Baylor College of Medicine, sleep apnea with teeth grinding is normally related to an arousal response. The end of the sleep apnea event seems to come with different mouth-related movements, including snoring, gasps, mumbling and teeth grinding. The researchers noted high levels of anxiety led to bruxism and that untreated sleep apnea is known to cause mood disturbances and anxiety. British dentists say teeth clenching and grinding is on the rise. In fact, they report a 30 percent increase in bruxism over the last five years. Many dentists blame stress and the inability to cope with it. They say that when we sleep, a lot of our worries – even if they are only in our subconscious mind – can lead to clenching and teeth grinding. While there isn’t really a definitive cause for sleep bruxism, doctors have been able to look at each individual case and narrow down the triggers. To date, they suggest that if you grind your teeth during the day or if you grind your teeth while sleeping, it could be due to physical or psychological causes. In some instances, sleep bruxism causes could be a combination of physical and psychological issues. 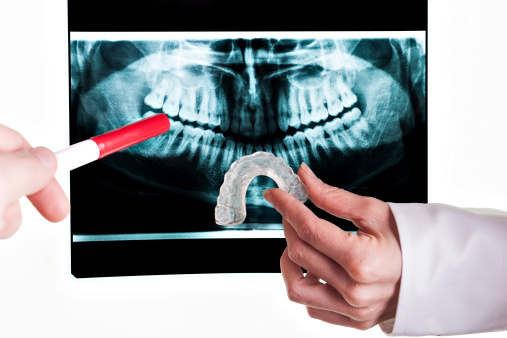 Although a relationship has been established between bruxism, sleep apnea, and stress, many dentists are also noticing that teeth grinding is a problem among people who have narrow arch width, especially in the upper jaw. Dentists say correcting the arch has been known to help with both grinding and the recurrent risk of sleep apnea. Studies out of the University of Montreal indicate that a narrow arch is a “primary risk factor” for bruxism in children and adults. To figure out if you have a narrow arch, all a dentist has to do is measure the distance between the two first molars in your upper jaw. When the gap between them is less than 35 mm that is considered a narrow arch. One Sacramento Dentistry Group has discovered that a lot of children who have had their sleep apnea problems resolved suddenly reduce their teeth grinding or the bruxism disappears completely. Grinding teeth can lead to enamel erosion, which in turn can lead to cavities, so it is something that dentists are always looking for when people come in for regular check-ups. Although more research is required in this area, some studies suggest that nutritional deficiencies may contribute to bruxism. A healthy, nutrient rich diet is recommended, not only to avoid teeth grinding, but also to maintain overall good health. There are a number of teeth grinding remedies that can be applied, depending on the cause and severity of the problem. Managing stress is an obvious step, which can be attained through yoga, meditation, taking a warm, relaxing bath or even participating in personalized psychotherapy. The goal of any teeth grinding remedies, whether they are for daytime clenching or nocturnal bruxism, is to reduce pain in the jaw, prevent damage to the teeth, and reduce clenching and grinding as much as possible. Avoid chewing gum a lot. Apply ice or wet heat to sore jaw muscles. Avoid hard foods like nuts and candies. 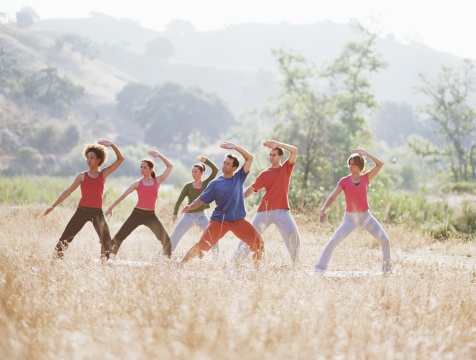 Learn stretching exercises to restore muscles on each side of the head. Wearing a mouth guard at night. Biofeedback, which can teach you to control muscle activity in your jaw. One of the most important things you can do is get regular dental check-ups. It’s important to catch any problems caused by teeth grinding early so that it can be treated before further damage is caused. Grinding a tooth or several teeth down can be painful and lead to a host of dental and other health issues.